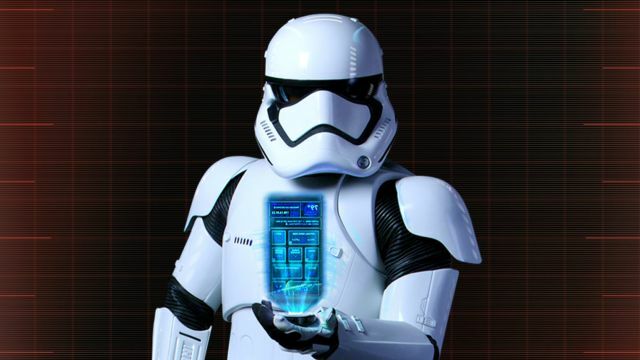 Following the huge Star Wars news that broke yesterday, Lucasfilm has announced a new endeavor to keep fans more well connected than ever before with the official Star Wars app. You can check out the trailer for the app in the player below. Lucasfilm’s extensive film plans for the Star Wars franchise is set to kick off with Star Wars: The Force Awakens on December 18, followed by Star Wars Anthology: Rogue One on December 16, 2016, Star Wars: Episode VIII on May 26, 2017, and a Han Solo-centric “Star Wars Anthology” on May 25, 2018. The Lucasfilm panel is set to take place on Friday, July 10 from 5:30pm – 6:30pm in Hall H at the San Diego Comic-Con.